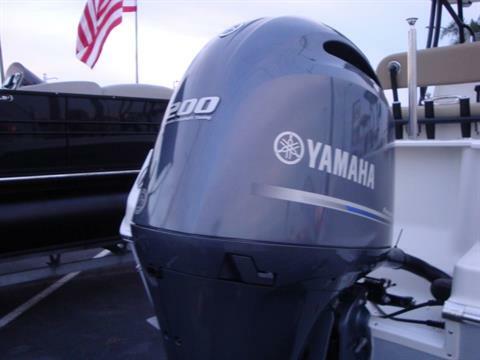 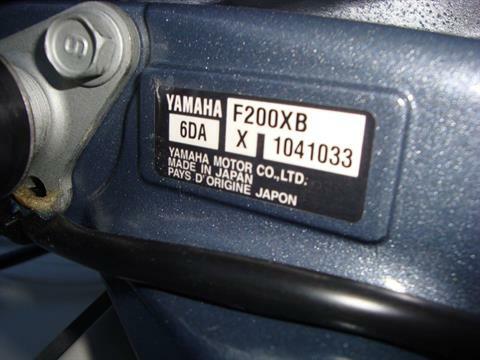 200hp Yamaha! Comfort Pkg! Entertainment Pkg! Offshore Tour Pkg! 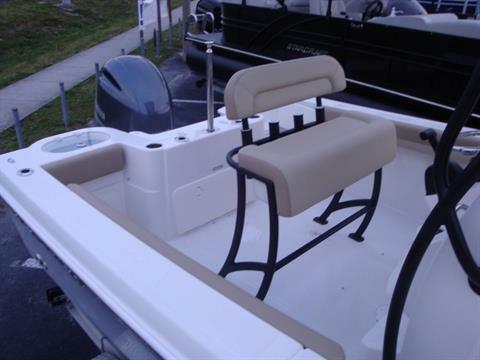 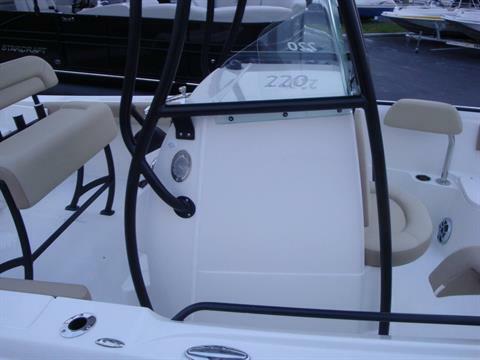 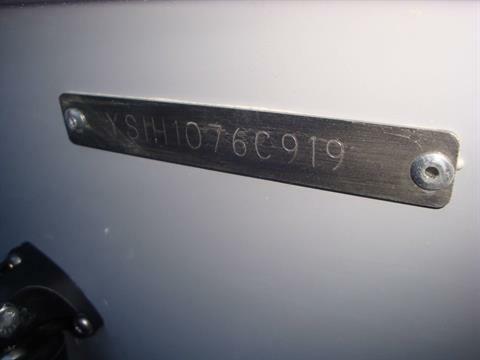 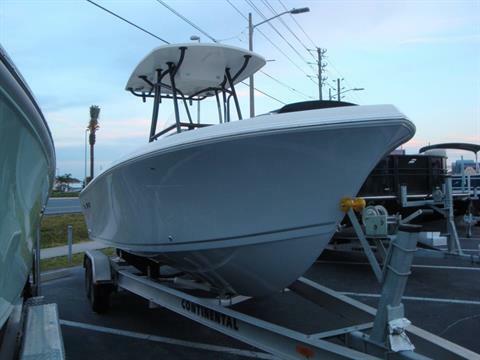 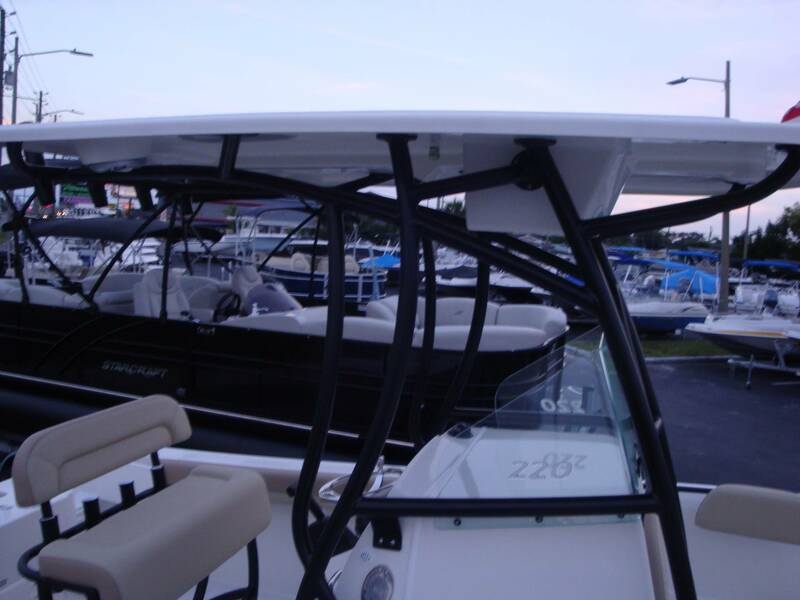 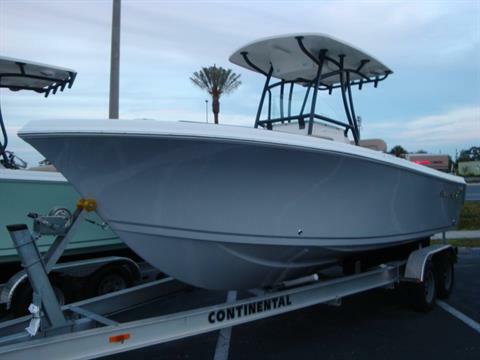 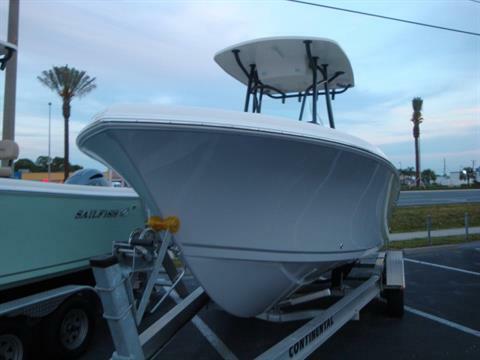 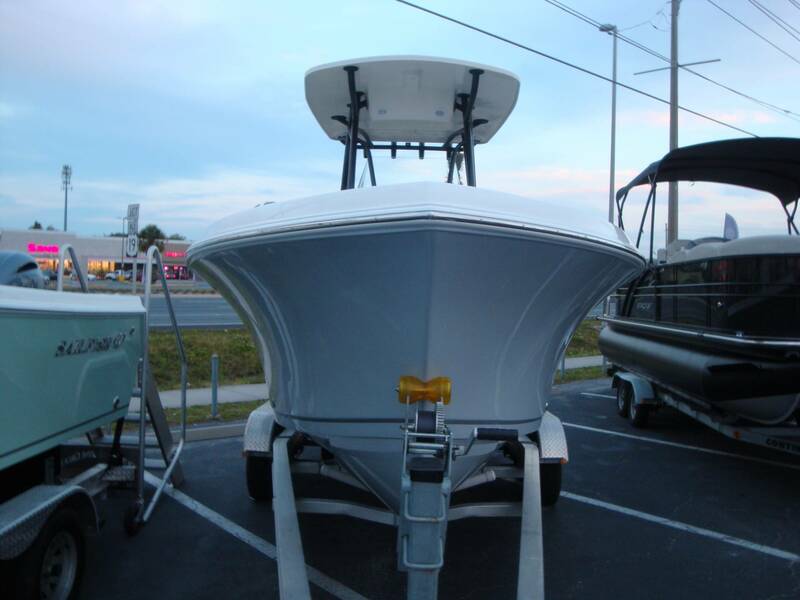 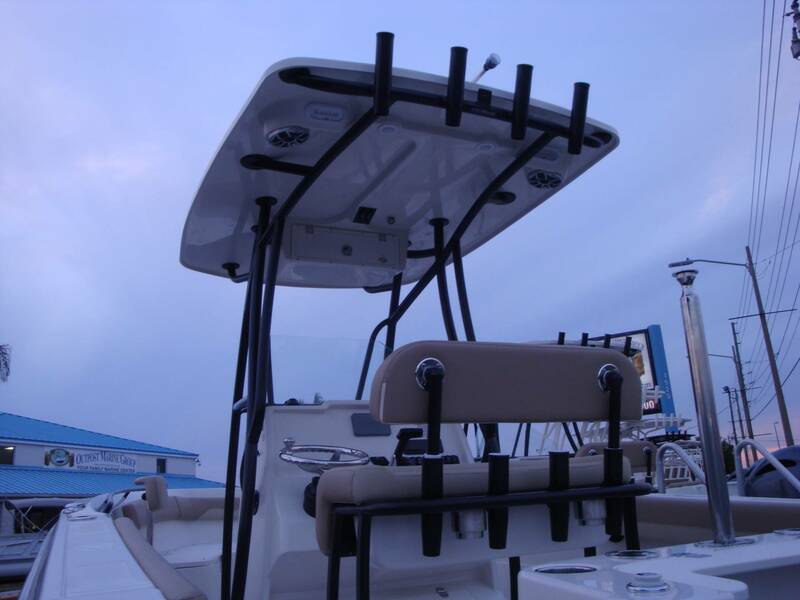 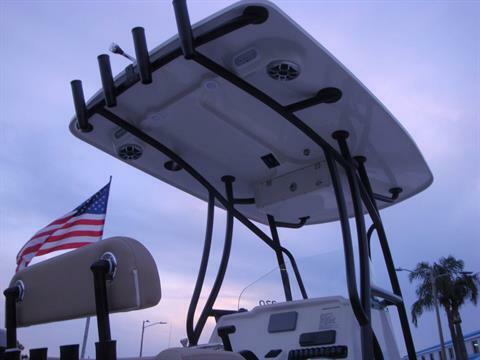 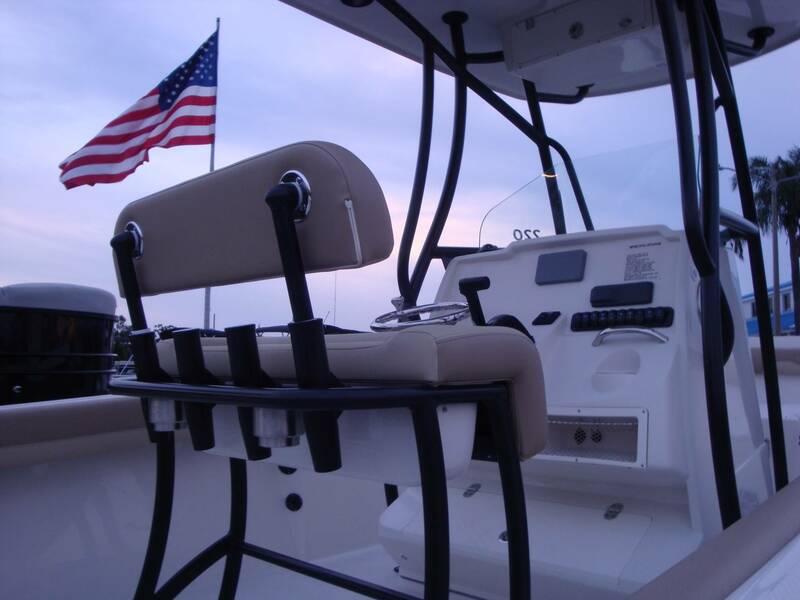 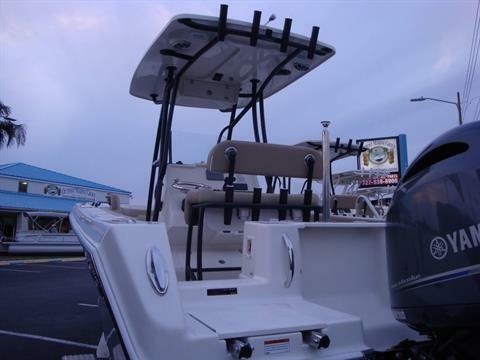 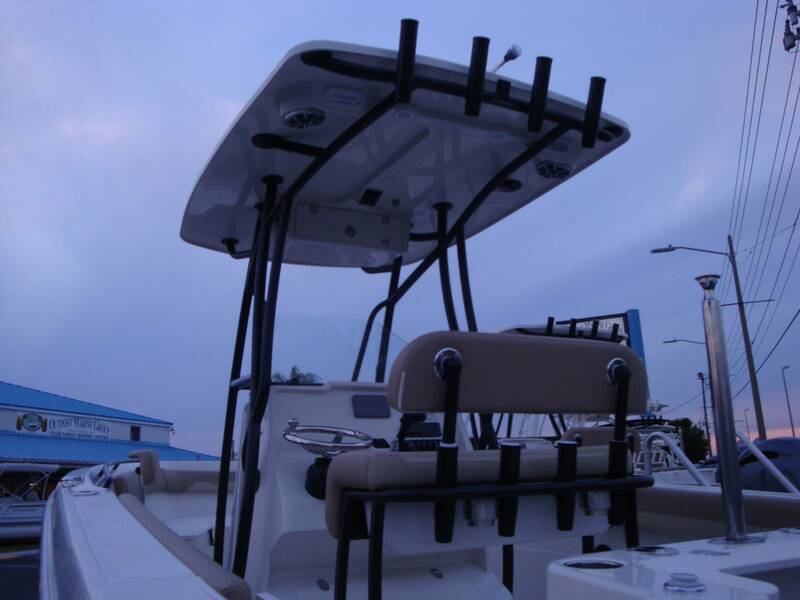 "The Sailfish 220CC is one of the most popular 22-foot center consoles on the market. 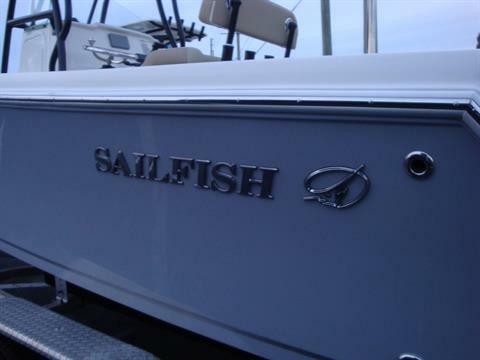 An excellent ride in both smooth and rough seas, the 220CC sets the standard for boats in its class. 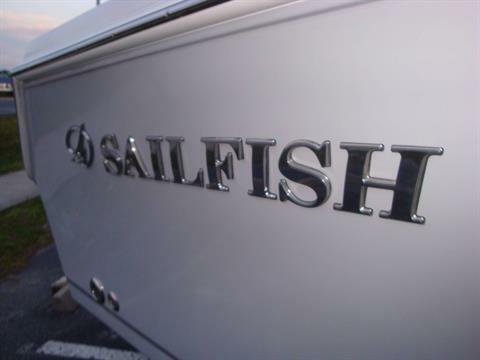 Features like the updated dash facing to accommodate large flush mounted electronics, integrated 3-step boarding ladder, front helm seating, 8 standard SST cup holders, 10 standard rod holders and surface-mounted battery switch make Sailfish a leading boat in offshore fishing. 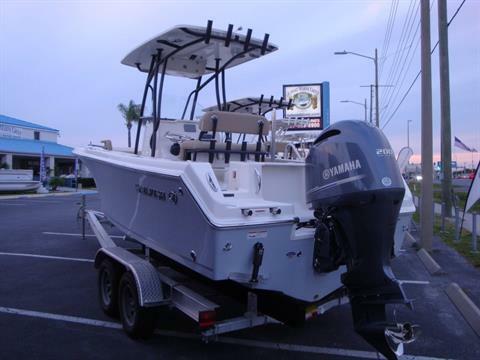 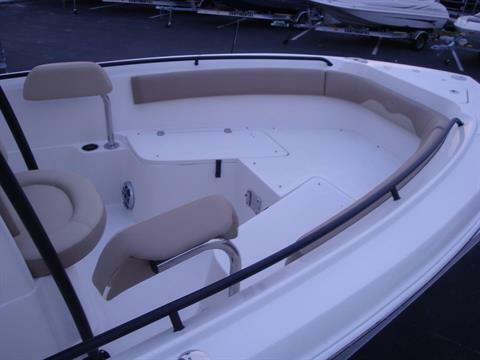 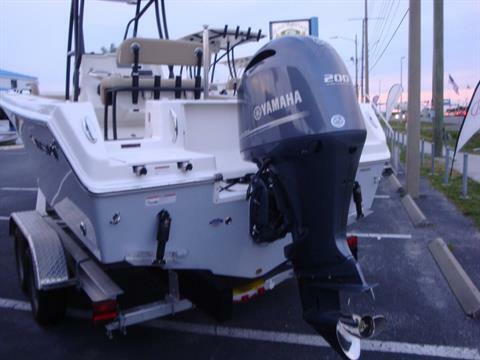 This boat is equipped for fishing trips and family fun all on the same day! Ample standard equipment along with multiple options and accessories allow you to have the boat of your dreams in a package that’s easily towed and as versatile as it gets."